We can do everything except give it to ya for free. 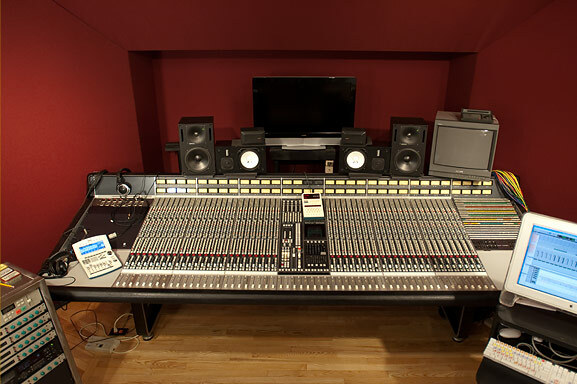 Room-only rates are quoted per project; an assistant engineer may be required. The above prices are subject to change without notice. Discounts are available for larger blocks and lockout time. Contact us for details. Be sure to call ahead to make sure we have enough of what you need before your session. If you can find your supplies for less, go for it, you are certainly welcome to bring in your own. All new clients are required to give a deposit to confirm your studio time. See our FAQ section for more info on deposits.